This call for entries has now CLOSED. Please click HERE to see a list of accepted pieces for the show. 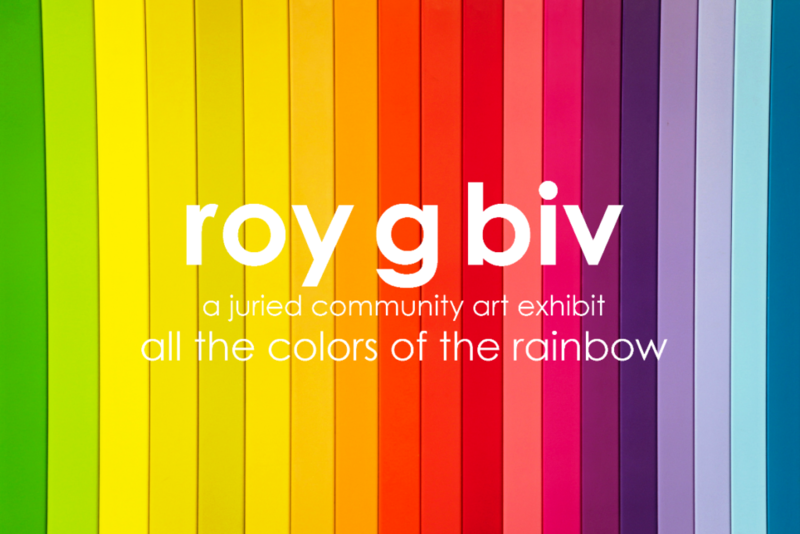 The Library Arts Center is excited to announce a Juried community art show titled Roy G. Biv which will be on display May 4-July 25, 2019. Work in this show will include all the colors in the rainbow/spectrum–Red, Orange, Yellow, Green, Blue, Indigo, Violet–(Roy G. Biv). As an expression of the community represented by this Arts Center, entries by both professional and amateur artists, as well as artwork by children, will be featured.